Liverpool can confirm Joe Gomez is to undergo surgery to assist his recovery from a lower leg fracture sustained at Burnley on December 5. The defender has been undergoing a rehabilitation programme since suffering the initial break at Turf Moor; however, after further diagnosis, the club’s medical staff believe he will benefit from a further procedure to enable a more complete recovery. 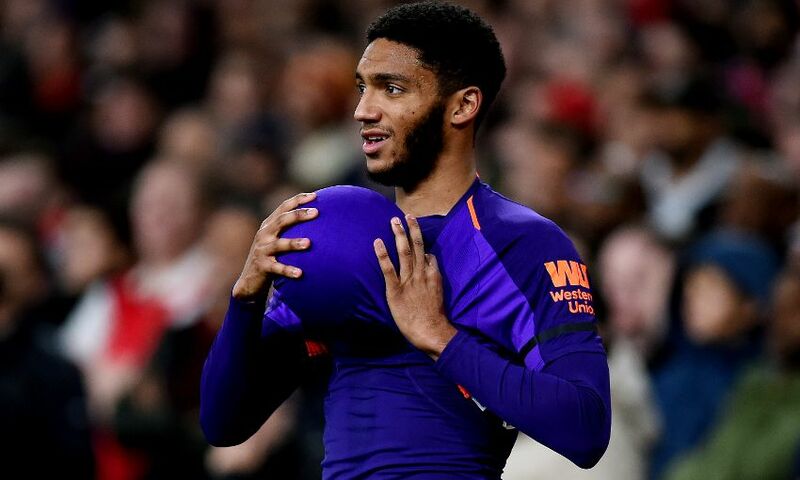 No timescale will be placed on an expected return date for Gomez, though it’s likely he will feature again this season. Reflecting on the news, Jürgen Klopp told Liverpoolfc.com: “It’s a blow for the boy and for us - because prior to the injury he was in such fantastic shape. Gomez had made 18 appearances so far this season prior to sustaining the injury in December. The 21-year-old added: “Obviously being out for longer than we’d first hoped for is hard to swallow but it’s part and parcel of the industry. It was an injury caused by an impact, like nearly all the injuries I’ve had in my career, so I know it’s just a case of when it’s fully healed I’m good to go again.